The success rate of the treatment is typically depended on the two things one is where you are preparing of the treatment and the other is the price rate of the treatment because if you take the treatment in the best place so in that case high tech clinic has many chances that they have every expensive treatment facility and eventually the price is also based on the time limit of the treatment if the patient will conceive the child within first cycle so there are many chances that the price list will not be too expensive. By the point most people start thinking about IVF, they have previously been trying to get pregnant for anywhere from 6 months to two years. Frequently longer. Our very first child came to be as a result of IVF, and so I am a lot more capable than many to offer you the true low down regarding the whole IVF approach. 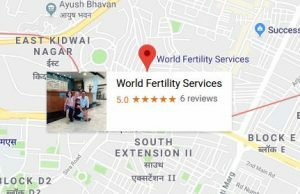 IVF rates of success are extremely poor. Most couples are stunned after they initially hear this information. Even the high bracket for conceiving is not quite 50-50. The stats go down rapidly the more one is above 35. Together with the costs involved you can realize that there are plenty of dismayed, frustrated and down in the dumps people around the world. IVF treatment options don’t come with any kind of money back guarantee. The, frequent thousands of, dollars spent on this long therapy will frequently end in failure. I’m not telling you this to turn you right off. More to inform you about the legitimate possibility that the product won’t work out. The physical and mental stress involving hormone treatments, day-by-day needles and being worried will unquestionably take their toll on many young couples. 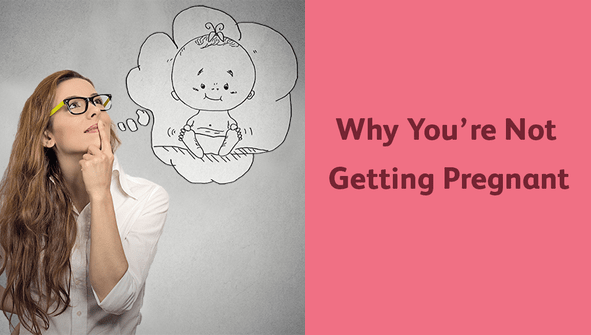 The IVF process is a really lengthy one. First of all you need to attend an interview with the specialist (fertility expert or embryologist). Generally they simply need to know that you have genuinely been trying for awhile and are prepared for the forthcoming treatment. Next you’ll most likely book a visit with the nurse to start on the hormone shots. These are self given, or your hubby can do this task if he is brave enough, and are taken each and every day, typically upon waking. This course commonly will begin mid-cycle to enhance your ovum production so that when you ovulate significantly more eggs can be extracted for use for the IVF procedure. A large portion of the cost of IVF is a result of these hormone injections. They can cost from a hundred dollars upwards for each injection. When you’re due to ovulate you take an extra precautionary injection in order to set off ovulation. You’ll then be brought into the clinic where the embryologist is going to perform the removal. There’ll be (ought to) an anesthesiologist present during this procedure. This adds significantly towards the expense. A decent result is above 10 eggs. A highly appealing outcome is over fifteen. What amount of eggs you have produced will determine exactly how long they’re given in the lab to grow before implantation. Once removed, all the eggs will hope to be fertilized. The survival rates of the fertilized embryos can vary massively from person to person. If you happen to generate a decent volume of embryos, it’ll quite likely be encouraged you allow them to grow in the lab anywhere from one to 5 days. The longer the embryos can live (up to the 5 day mark), plus the more of these you have, the greater your chances of conceiving. A full 5 day term blastocyst gives you the very best chance for success in your IVF. Here’s a few things you need to understand in regards to the cost of IVF. To start with, there is absolutely no assurance it’ll succeed. You won’t get your cash back in the event you fail to conceive. The costs are often quoted as the full price for the first cycle. If you don’t have any embryos remaining after the initial failed effort, you’ll have to pay the full amount again to produce more. However, the good news is that if you do generate more embryos than you need, you’ll be able to put some on ice for the following round.